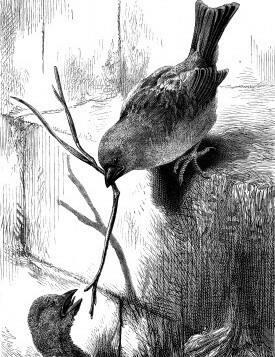 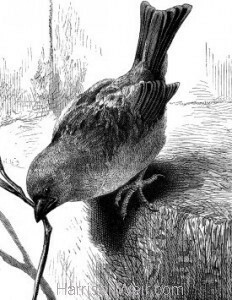 A picture entitled “The Sagacious Sparrows” showing one older sparrow putting down a twig in order to rescue a younger sparrow who had fallen into a drain. 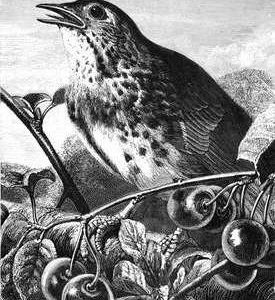 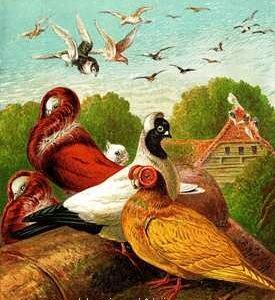 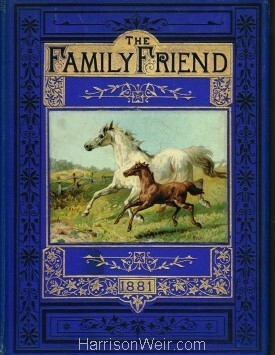 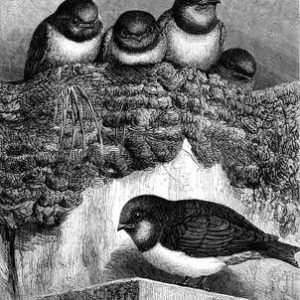 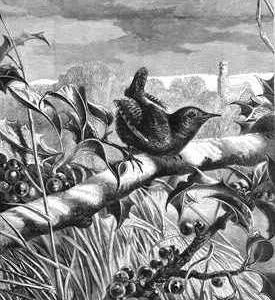 Drawn by Harrison Weir, an printed in the 1881 edition of “The Family Friend”, published by S W Partridge & Co. London. Currently available in A4 and A3 sizes only.